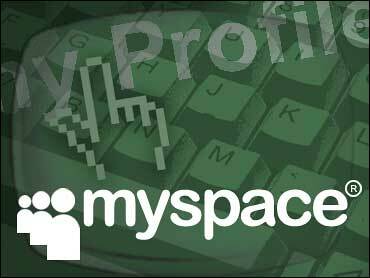 News Corp. and Japan's Softbank Corp. announced plans Tuesday to bring MySpace, the popular Internet social networking site, to Asia. The 50-50 joint venture MySpace KK will be run mostly separately from News Corp., the site's New York-based parent company, the two companies said. Each company will invest $5.09 million in the new company, which adds to MySpace's international operations in Britain, Germany, France, Australia and Ireland. The new venture comes amid rapid growth in Japan's social networking sites, which are thought to have more than 10 million users, according to the Nihon Keizai newspaper. Softbank subsidiary Yahoo Japan Corp. provides social networking sites, but Softbank has not involved itself in the sites' operations. Softbank is Yahoo Japan's largest stockholder, with 41.9 percent of the company's shares. Sunnyvale, Calif.-based Yahoo Inc. owns 33.4 percent of Yahoo Japan. Rupert Murdoch's News Corp. took over MySpace when it bought Los Angeles-based Intermix Media Inc. for $580 million in 2005.